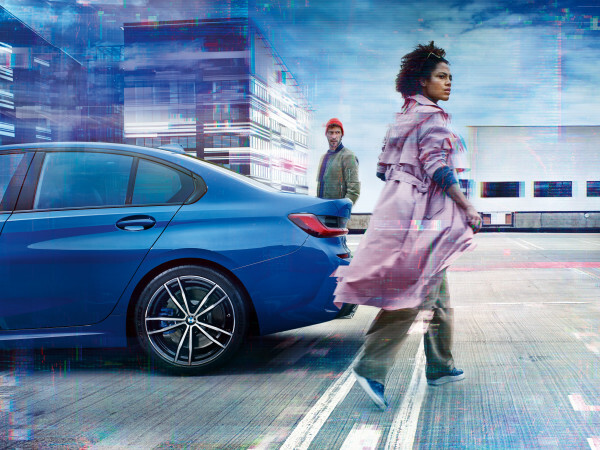 Now that 2016 is here, it's time to act on fitness resolutions. If you’re like most want-to-be fitness buffs, finding a love match with a regular workout routine can prove frustrating — from feeling uncomfortable with your new exercise program to dealing with overcrowded classes at the gym. Luckily, Washington Ave Pilates provides the perfect solution. Clients become family as they work with instructors one-on-one or as a duo in sessions catered to meet the specific goals of each person. All fitness levels and ages are welcome at the spacious yet cozy studio as the healing-centric sessions lengthen muscles and make you stronger and leaner. 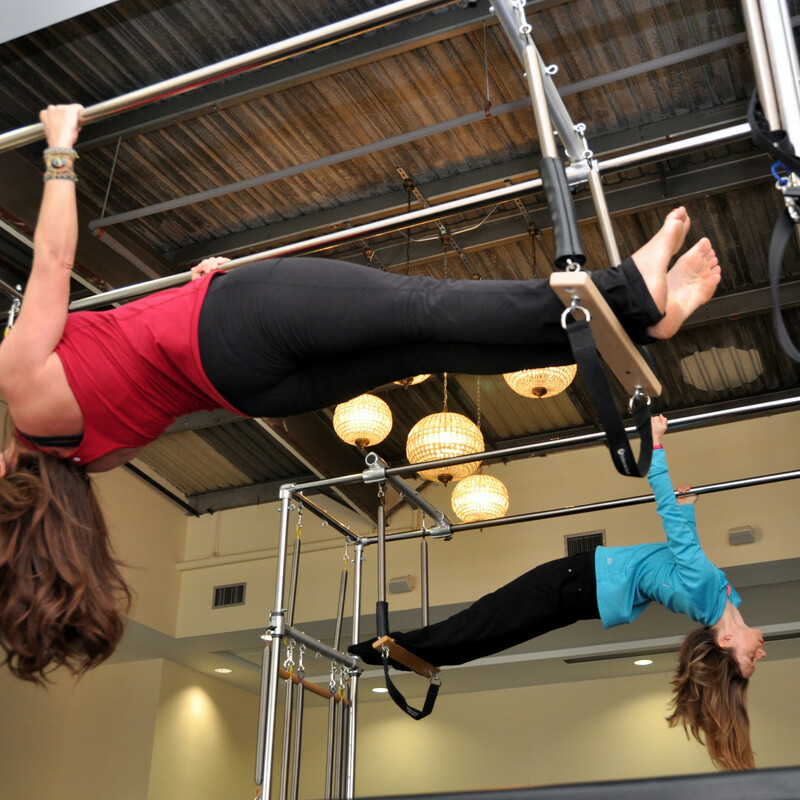 “The great thing about Pilates is that we have 85-year-old clients and we have 20-something-year-old clients. We also have Crossfitters and people with hip replacements, multiple sclerosis and breast cancer. 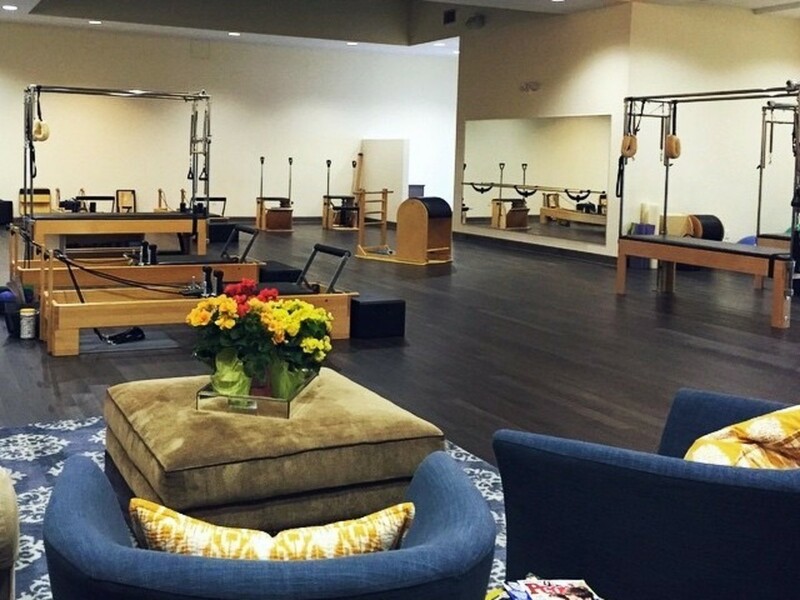 We design each one-hour program for the body in front of us,“ Hilary Opheim, owner of Washington Ave Pilates, tells CultureMap. 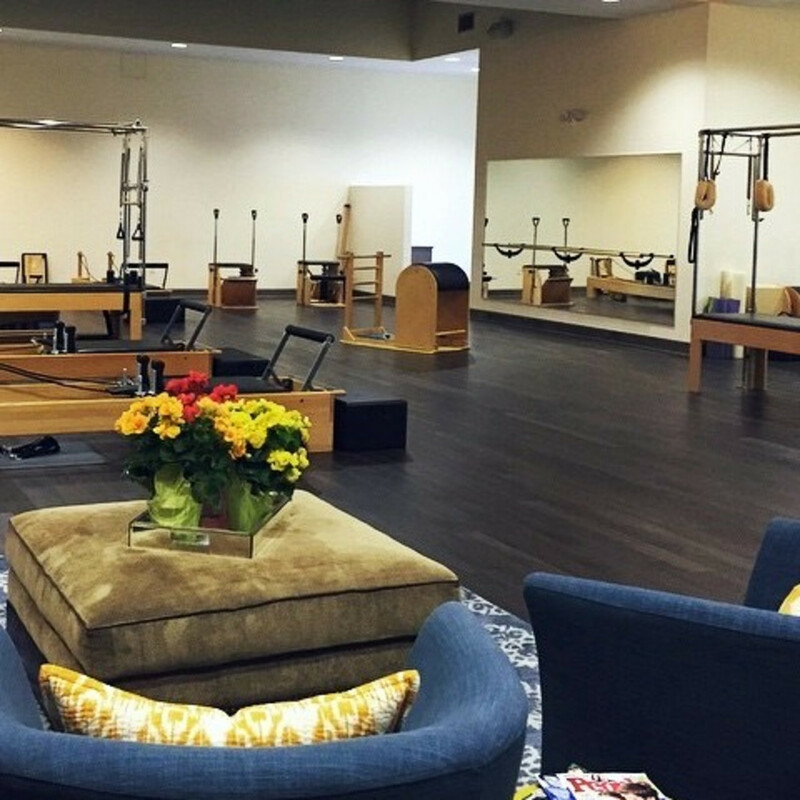 Opheim’s studio proves the notion that Pilates is just for women is incorrect. Here, the majority of students are male. “Men benefit from the flexibility portion, and also from the abdominal work. It’s totally different than what they’ve been doing in the gym," She says. 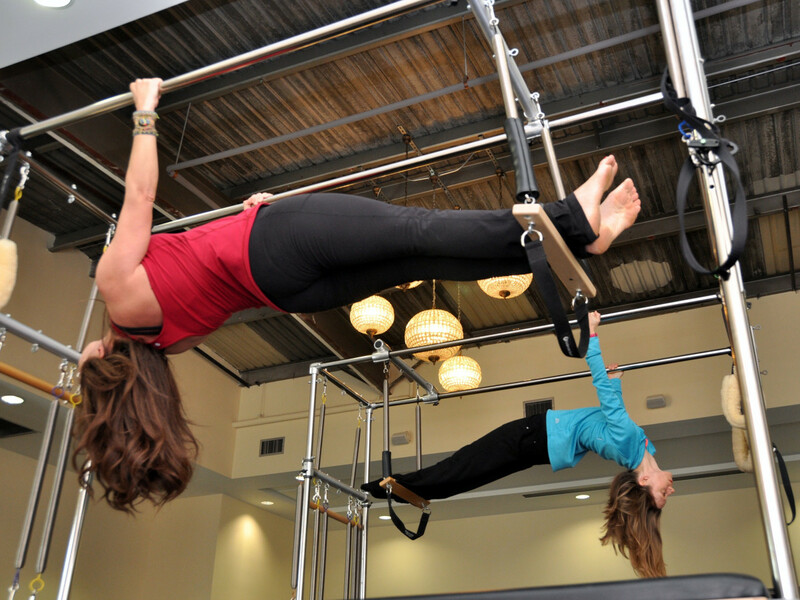 Washington Ave Pilates, a registered school with the Pilates Method Alliance, boasts well-trained instructors who have all learned apparatus exercises, from beginner to advanced, in a classical Pilates format. 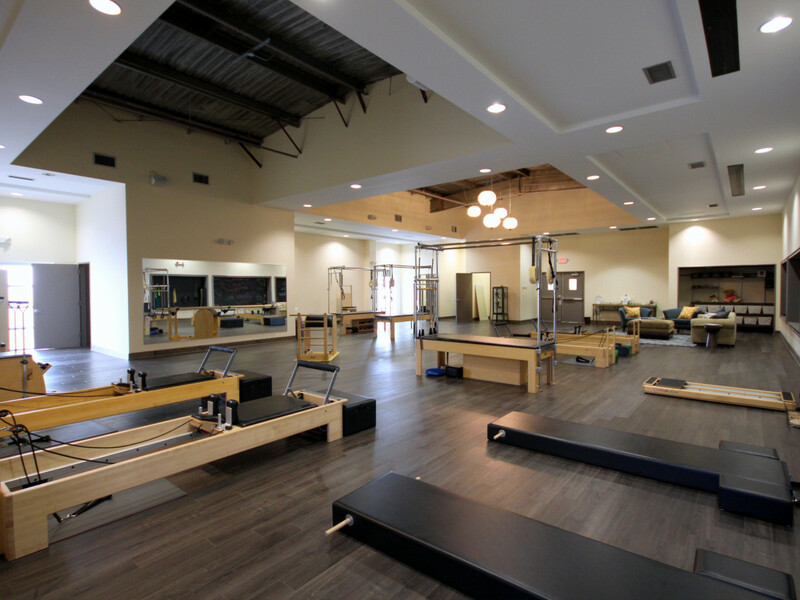 The Pilates studio also has an on-site board certified massage therapist who offers a range of massages from Thai to Swedish, bamboo sticks and sports. Opheim, who began her career in the fitness industry over 25 years ago, started as as aerobics instructor. After teaching all over Houston, she accepted a position as fitness director at The University Club before injuries led her to try her first Pilates class. 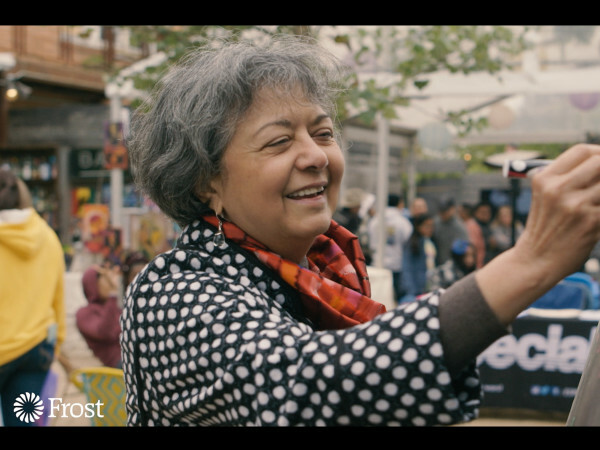 “The first time I did it, I fell in love with it," she recalls. Opheim started her Pilates studio by renting a small retail space at Washington Avenue with only four pieces of Pilates equipment. As she quickly became known for her boutique style of teaching and attention to clients, classes became so in-demand that, five years later, she upgraded locations, moving to a slightly larger locale on Washington Avenue. 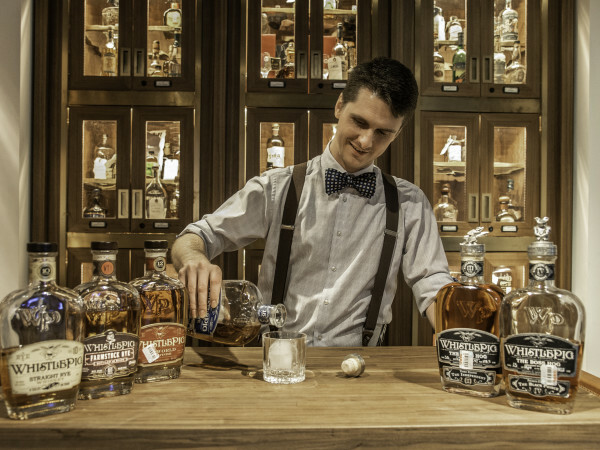 In 2006, Opheim settled into her current 3,100 square-foot space located at 2000 Edwards Street, just minutes from downtown and Montrose. 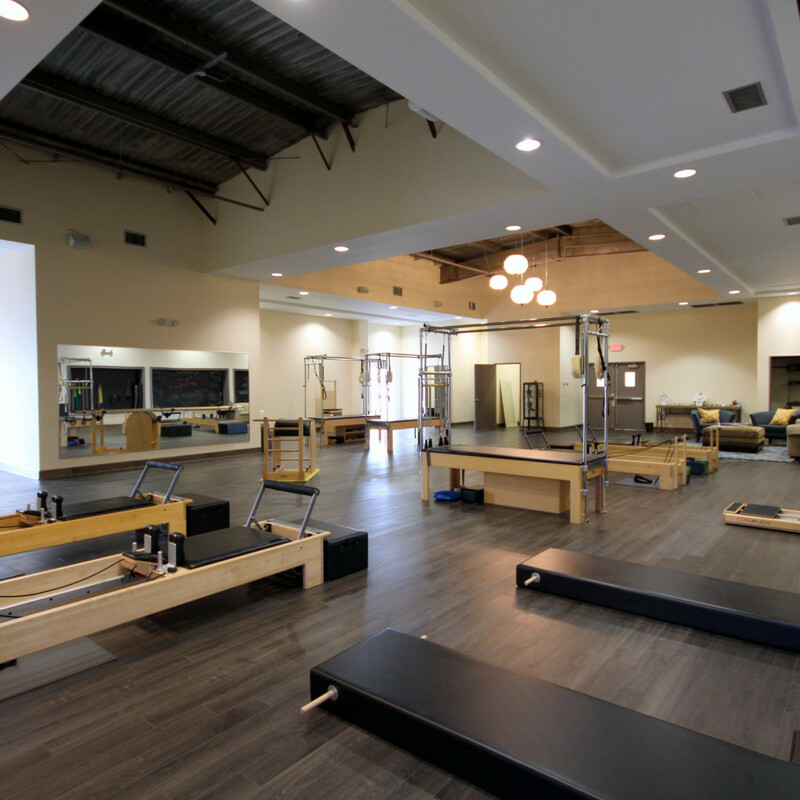 Furthering the studio's hands-on approach, Opheim founded Pilates Has Heart, which honors former client Terri Dome who passed in 2014 after suffering from cancer as a child and having a heart transplant in 2009. The first Pilates Has Heart event will take place on Valentine's Day from 10 - 11:30 am in a beautiful green space at 1502 Sawyer Street. All levels are welcomes to attend, from those who have never done Pilates to advanced students. The session will be led by Washington Ave Pilates instructors. Raffle tickets in three different levels — Red Heart, Silver Heart and Gold Heart — range in price from $43.19 to $106.49, with 100 percent of sales going to the Texas Heart Institute. Gourmet food truck El Topo will be on-site with some special heart shaped yummies. For sessions at the studio, individual Pilates packages start at $70 per person while duet packages start at $50 per person. Appropriate workout attire includes yoga wear, running clothes and long shorts for men. For more information head to the Washington Ave Pilates website.